I remember waking up since my childhood days with blocked nostrils or nasal stuffiness along with cloudy discharge from the nose with sore throat and cough. 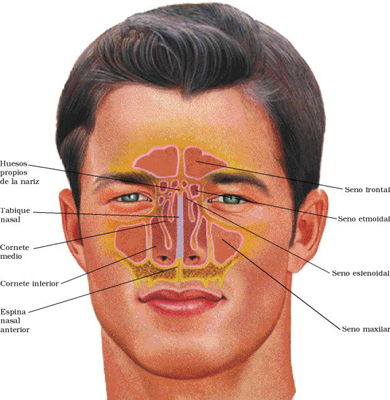 These are few symptoms of sinus infection which causes sinusitis, i.e., inflammation of the sinuses. The frequency of getting clogged and runny nose is less now in my adulthood but still persists. a) Frontal sinuses located in the forehead and just above the eyebrows. b) Ethmoidal sinuses located in between both the eyes and just below the bridge of our nose. c) Sphenoidal sinuses located just behind our ethmoidal sinuses. d) Maxillary sinuses located behind our cheekbones and just below our eyes. All the nasal structure and sinuses are lined with mucous membranes. When due to infection of bacteria or virus or due to pollution, smoke, pollen grains or any other allergic material these get inflamed, we call it sinusitis. So, a sinusitis could be due to infection (bacteria or virus) or allergic reaction (smoke, dust, chemicals). Symptoms for sinusitis include but not limited to clogged nasal airway passage, runny nose, pressure around head, eyes, and face, sore throat, fever, cough, and difficulty breathing. Bacterial sinusitis is usually treated with antibiotic therapy. Early treatment of allergic sinusitis may prevent secondary bacterial sinus infections. 1) Take a clean piece of cloth and put 1 tablespoon of black cumin seeds and fold it properly and inhale this. This will provide you instant relief. 2) Take a clean bowel. Put one teaspoon of roasted cumin seed powder (jeera powder) and put 1 tablespoon of honey. Mix this well and eat this daily. 3) Take a clean bowl and put 1 teaspoon of fenugreek seeds (meethi seeds) and add four cups of water. Now boil it till the quantity reduces to half. 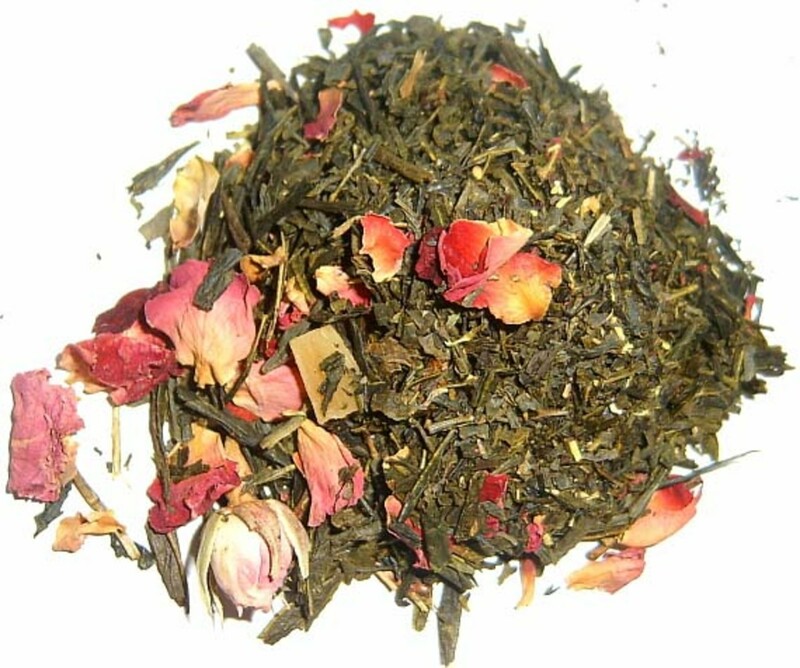 Strain this liquid and let it cool lukewarm and drink four cups of this strained liquid daily. Slowly reduce the dosage as your symptoms subsides. This is very good in curing your fever and eliminating the toxins from your body via perspiration or sweating. 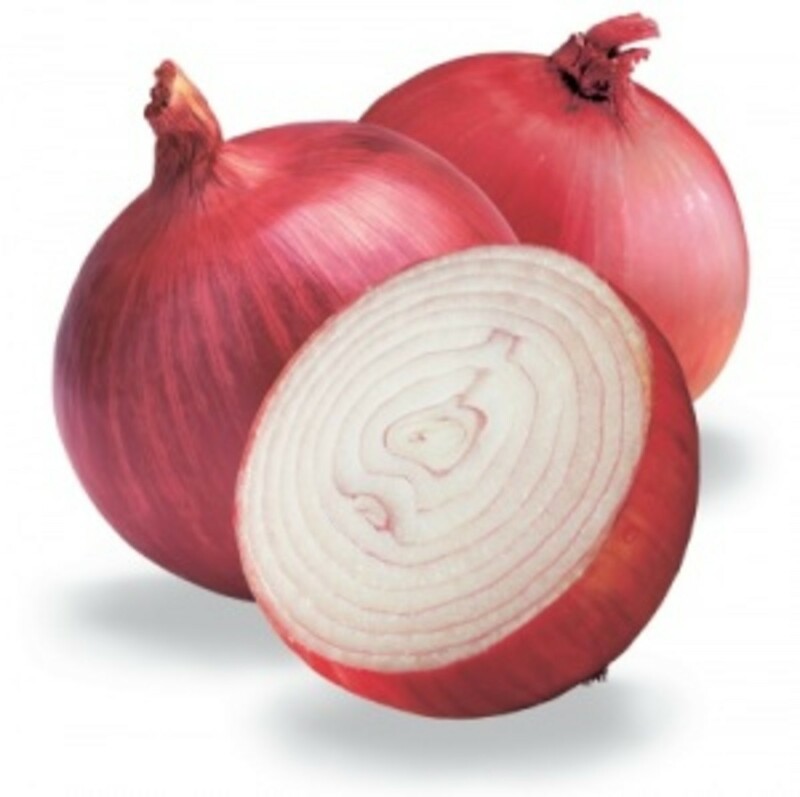 4) Eating raw garlic and onion along with your daily food intake helps controlling sinusitis. 5) Take vapors. Buy a steamer. Pour water, add a few two drops of liquid lemon balm in it, switch on the steamer and inhale the vapors after covering your face and head with a towel. This will instantly soothe your nostrils and sinuses as a whole. After taking vapor, wipe your face and apply liquid lemon balm on your nose an cheekbones and forehead. Liquid lemon balm is very good in sinusitis. 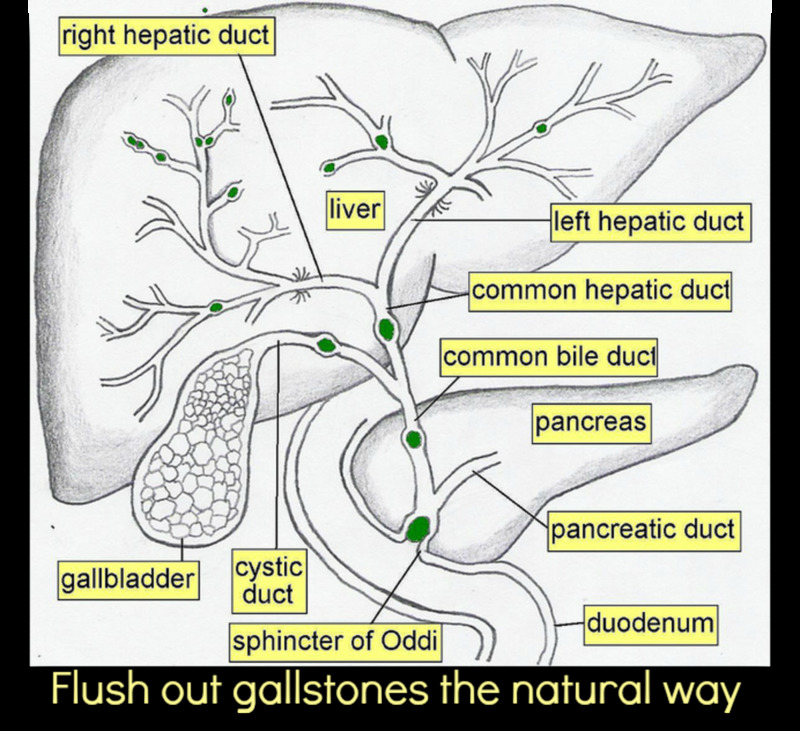 6) Boost your immune system by making a decoction of giloy (a herb found in Asia). Buy the giloy powder over internet and put one tablespoon of this powder in two glasses of water and boil till it remains one and let it cool till it is lukewarm and drink it daily in the morning empty stomach for three months every year. This will not only protect you from sinusitis but also from hay fever, viral fever, dengue, chikungunya and many other diseases which we have due to weak immune system. 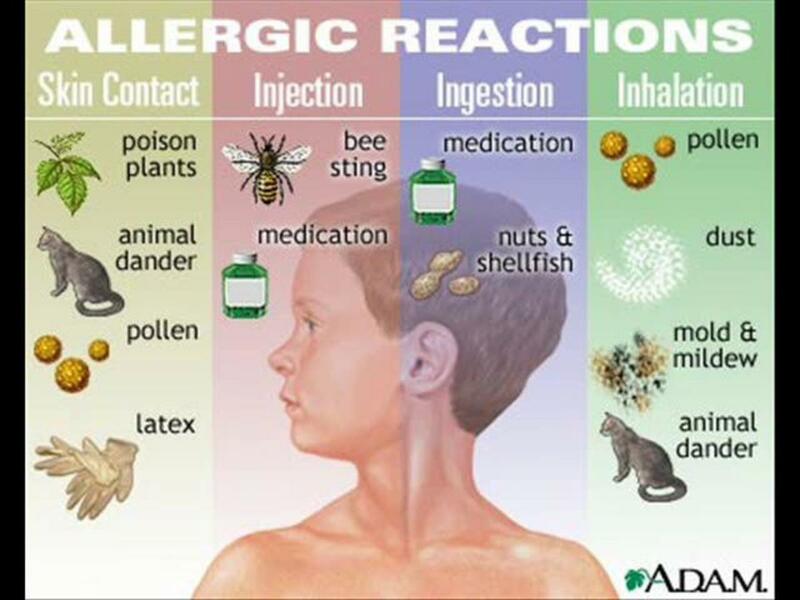 8) Avoid pollution, dust, and things which you are allergic to. This yoga will not only cure your sinusitis, but also eliminate future occurrences of sinusitis, hay fever, and any kind of allergic reaction to dust, pollution, chemicals, and other irritants. This yoga is known as Jal Neti — This is performed since ages by the Indian Yogis (yoga practitioners) every morning to cleanse the sinuses and keep them healthy just like we brush our teeth to keep them healthy. 1) Neti pot (a small pot with a long snout which we can place in our nostril to perform jal neti). 2) Two cups of lukewarm water (one cup for each nostril). 3) One teaspoon of sea-salt (non-iodized salt) (half teaspoon for each nostril). Process to perform Jal Neti—: Take the Jal Neti pot, pour a cup of lukewarm water in it, add half teaspoon of sea salt in it, and mix it well. Now stand before your sink, tilt your head at such an angle that you are going to enter water from one nostril and it will come out and drop in the sink from the other nostril. Now, position the long snout in your right nostril and let the water flow inside your right nostril and come out from your left nostril. While doing so, breath from your mouth. This flow of water will do deep cleansing of your sinus from inside. Occasionally, the water will come out from your mouth too. When all the water is finished from the Neti Pot, sneeze out the remaining water from the nostril and wipe with tissue paper. Now, repeat the same process on the left nostril. Do this daily or at least once a week to keep a healthy sinus. Nothing more is effective than jal neti. This yoga is proven since ages and has thousands of practitioners all over the world who are living sinusitis free life. Also, once you will perform, this will become very easy to you. Note: If you have a recent nasal surgery or ear infection, do not do this yoga. I wish the above remedies will help you all and if you have something more to suggest please help me in adding your virtues for my article Home Remedies For A Sinus Infection. How Do You Treat Your Sinusitis? I take vapor and other home remedies. Hi KofeeKlatch! Thanks for stopping by and expressing your views. Yoga really helps and it helps enormously that you will never need to go back to any pharmacological support and will remain sinus trouble free. These are interesting home remedies. I knew heard of cumin seed helping but it sounds like something I would try. I like the idea of yoga helping. Thank you Kathryn for your wonderful comment. Nice to know that you are already enjoying the benefits of Neti Pot. These are some great tips. I use the neti pot in the Winter when I'm stuffed up, and it works wonders. Thank you Upadhyay for all your praise for this article. I wish this article reaches out to all those who are troubled with sinus congestion or infection. Thank you Rose! Neti pot is practiced since the ancient time and is the best natural treatment till date for sinus infection or congestion. Thank you Peggy for letting me know your experience with Neti Pot. Antibiotic kills the harmful bacteria but it also kills the helpful bacteria which are needed by us, so disturbs the whole flora and fauna. Also, it never lets our body heal its own way and makes us more and more dependent on them. We all must try to first increase the immune power of our body instead of pill popping. Wonderful hub you have written pinto2011. It will definitely help the needy persons. This is a very useful hub to which I vote it up. I'm a big believer in using the Neti pot. I used to have frequent sinus infections and get antibiotics for the bacterial infections that followed. Using the Neti pot clears them up faster than the antibiotics ever did! Some of these other suggestions of yours are worth trying. Thanks! Home remedies are often very effective. Up, useful and sharing. Hi Rebecca! Thanks for expressing and posting your views. I wish with neti pot, sinus will ever dare to trouble you. Thanks for these home remedies . 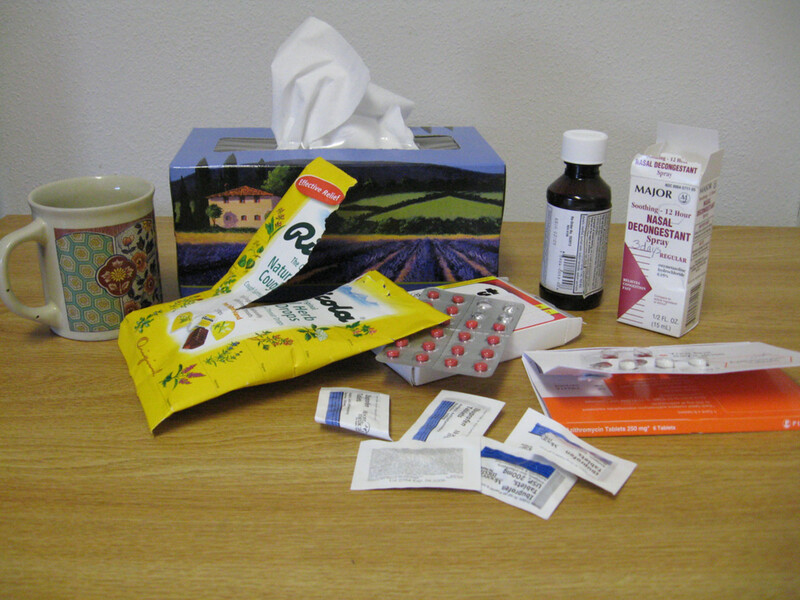 I am often plagued with sinus infections. I have used a neti pot. Good to get this new info! Thank you DDE for you insight into this article. As you know in India, we learn by seeing the Yogis practicing this Yogic Kriyas which are now world famous Yoga and used to treat almost every other ailment. Hi MJ! Nice to see your expression for my article. Practice Jal Neti and forget about sinus problem. WOW learned a lot here and I have sinus problems often. Thanks for writing and sharing. Thank you Shelley for all your appreciation and encouragement. Thank you Rajan for having me in high spirits. As you too belong to India, you must have seen our Yogis performing Jal Neti and curing sinus infection of thousands of other people. Excellent remedies you have suggested to help overcome the pain of sinus problems. Voted up, interesting and useful. Great and useful tips and remedies to overcome sinus problems. Hi Pamela! There are 84 million Yoga poses. When you will try to reach out, you will find solution for each and every problem. Even every Yoga teacher do not know all the poses as it is not possible. So each Yoga teacher learn a few thousand sets of exercise, practice, and teaches them. Thank you Elisha for your appreciation. Try Jal Neti yoga for permanent prevention. Hi Peachpurple! Perform Jal Neti yourself, and by performing yourself, teach your son how to do this. This is the best cure to cleanse out your sinus and make it healthy for life. Medications are temporary measures, Jal Neti is the permanent solution. my 6 year old son has morning sinus problem. He has this running nose since he was born. Tried to use vapor and went to get medication from doctor. I find that cod liver oil is very useful . Maybe i will teach him how to do yoga to cure sinus problem. Great to know. I always have sinus issues, so I will try some of these out. I did not know that yoga could cure sinus problems, but I will check it out. I do use home remedies as they work well most of the time. Interesting hub.